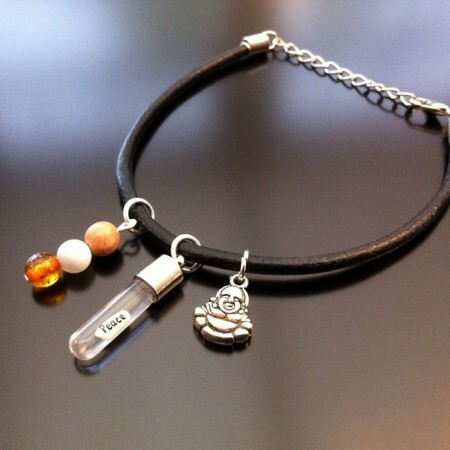 Custom and Bespoke Rice Charm Bracelets customised with your own choice of words and lettering written on the rice. 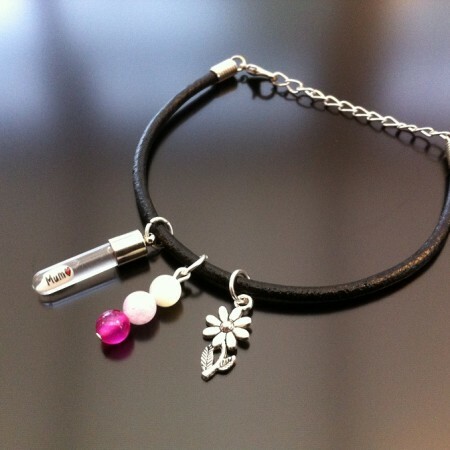 If you would like to change the gem stones, or if you would prefer a different style of charm, simply let us know and we will do all we can to help. 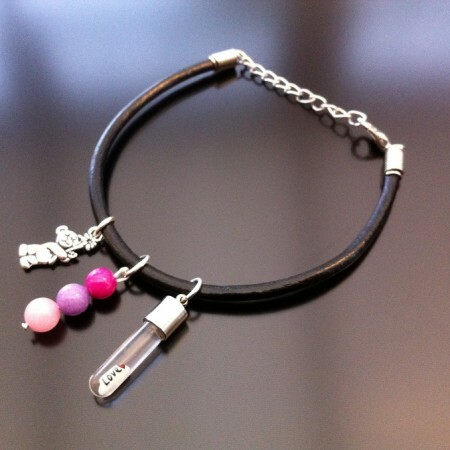 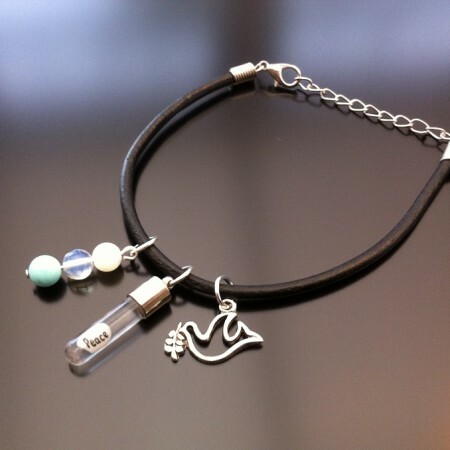 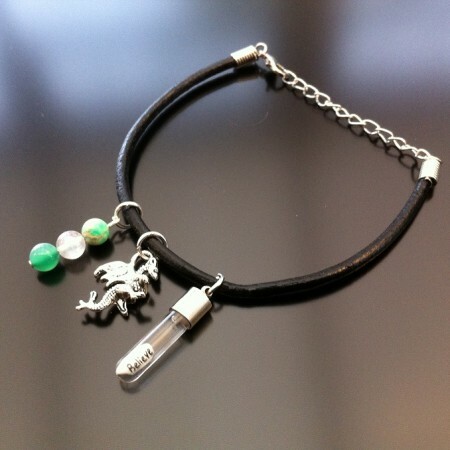 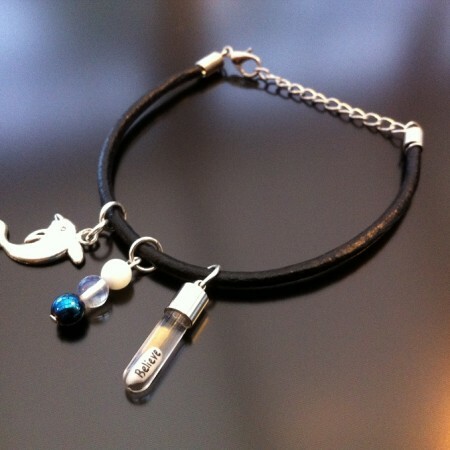 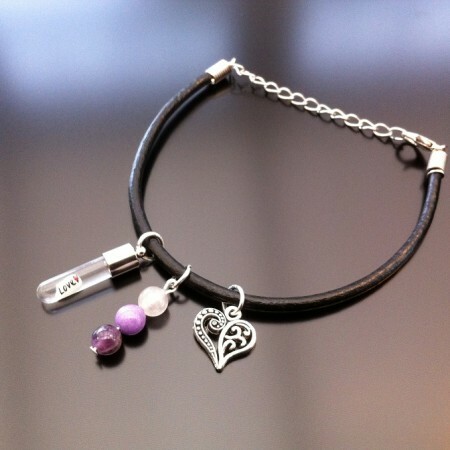 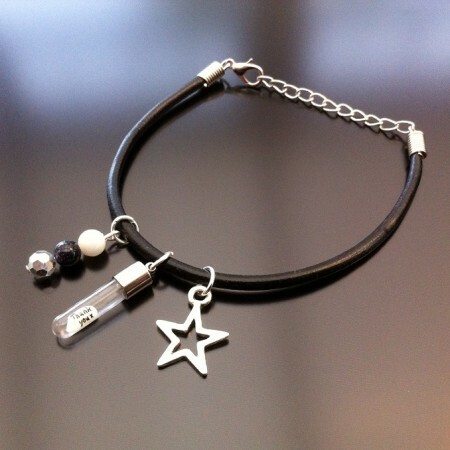 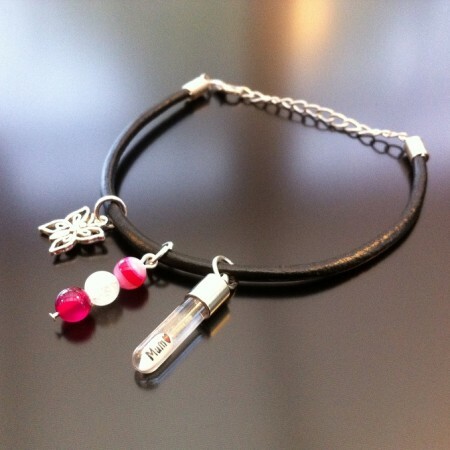 Order your rice charm bracelets online now for UK, European and full worldwide delivery.